Our Carriers provide liability protection and defend you concerning Bodily Injury and Property Damage claims against you. 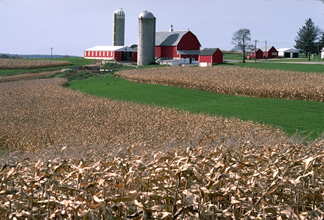 Policies offer protection for you personally, as well as your farming operation. Liability limits vary to meet your individual needs.